Want to learn more about VisArts award-winning summer camps? 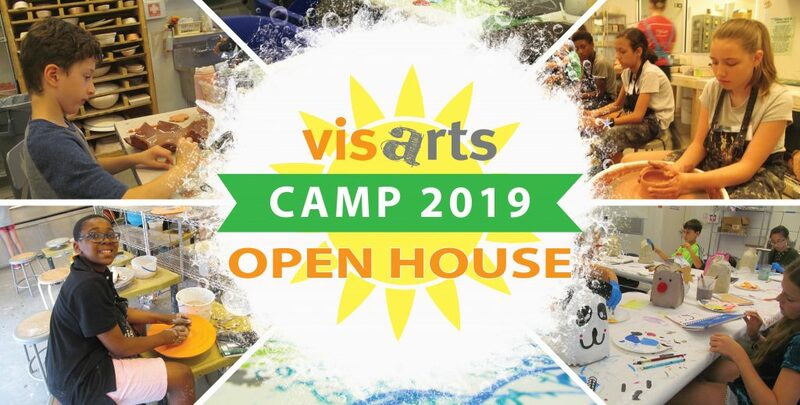 Join us during our free Open House on Sunday, January 20 and discover all that Camp VisArts has to offer! You’ll have the opportunity to tour our art studios, meet our instructors, and participate in art demonstrations. Plus, did we mention discounts – we’ll offer special camp discounts that will only be available at the Open House! First 100 people to register will receive a free gift!